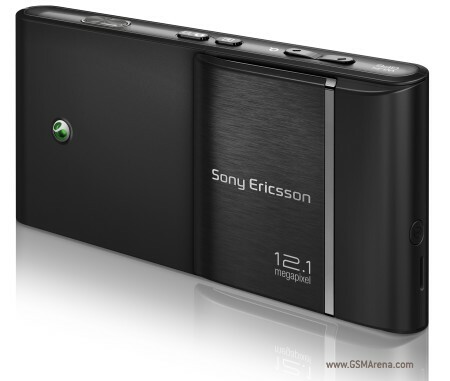 The Sony Ericsson Satio It has a lot of reasons why become one of the best handsets on the market, starting with an impressive camera 12.1MP with autofocus, Xenon flash, image and video stabilization, detection of faces and smiles and red-eye reduction. All this, we will have to add that will be possible to geotag photos to take, a digital zoom up to 16 x and focused by touch. 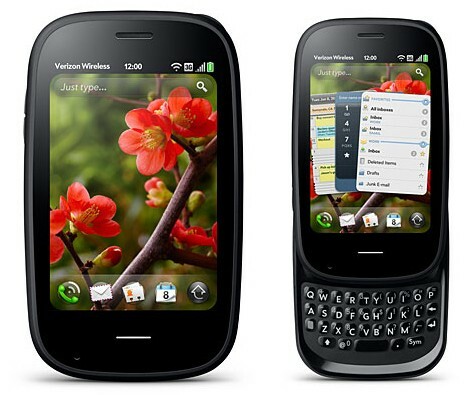 In effect, the Sony Ericsson Satio It has a touch screen 640 × 360 pixel resolution, 16 million colors and a size of 3.5 inches that you can navigate through different menus, quite optimized, and use it to mark where you want to perform the approach of intakes. 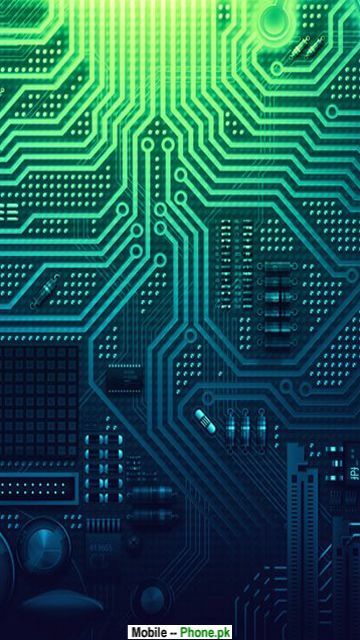 That if, by writing through the pointer specifications, would say that it is not capacitive and resistive. 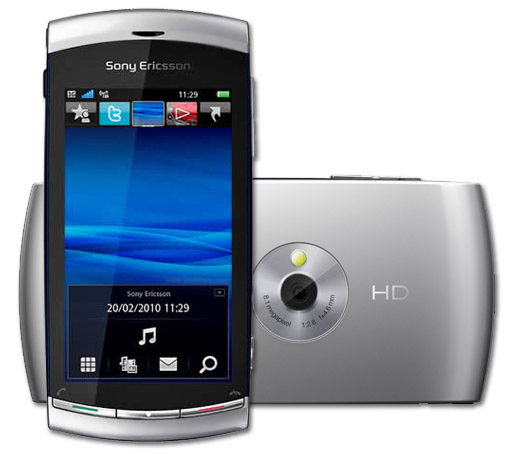 Obviously, as the House brand, the Sony Ericsson Satio It will include fully integrated, in addition to merge the current SonyEricsson store multimedia browser BestPic, PhotoFix and TrackID PlayNow Arena, as well as including images, music, plug-ins and applications, will soon add videos (don’t know if movies or clips). 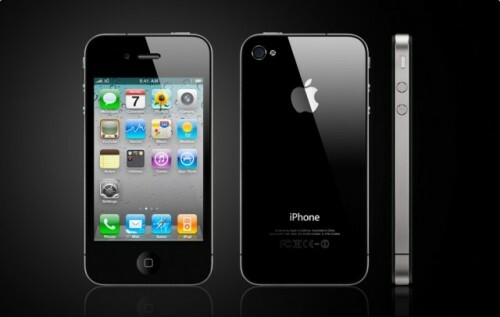 Among other applications that will get us the Sony Ericsson Satio, you will find Google Maps, two customers for YouTube, Facebook and the web browser based on Webkit, very similar to the S60 Browser. 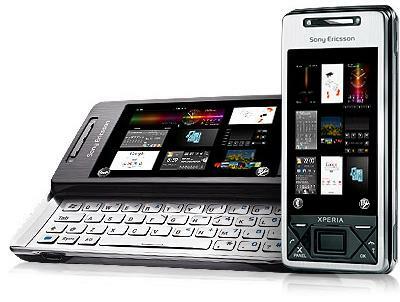 In the section of the operating system, the Sony Ericsson Satio will come with the system Symbian Foundation, the implementation that is distribura in parallel to the Nokia Symbian S60. Likewise, the other characteristics of the Sony Ericsson Satio aGPS and HSPA connectivity approach to market high standard with WiFi (no apparent support for DLNa),. 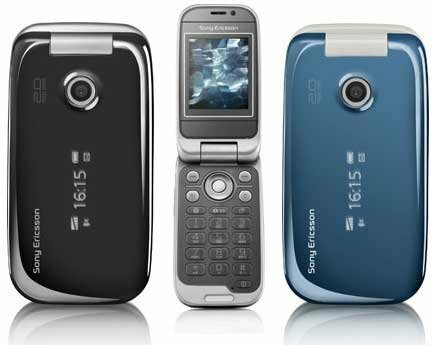 The Sony Ericsson Satio It will be available in black, red and white for end of the year, although they indicate that the date may vary, with the hope that does not happen the same that with the Sony Ericsson X 1, suffer endless delays. Talking to the X 1, Sony Ericsson enter with the Sony Ericsson Satio in 2 of the 3 operating systems that want to attack, being Windows Mobile with X 1, Android and Symbian Foundation with this with a future terminal, still without revealing. 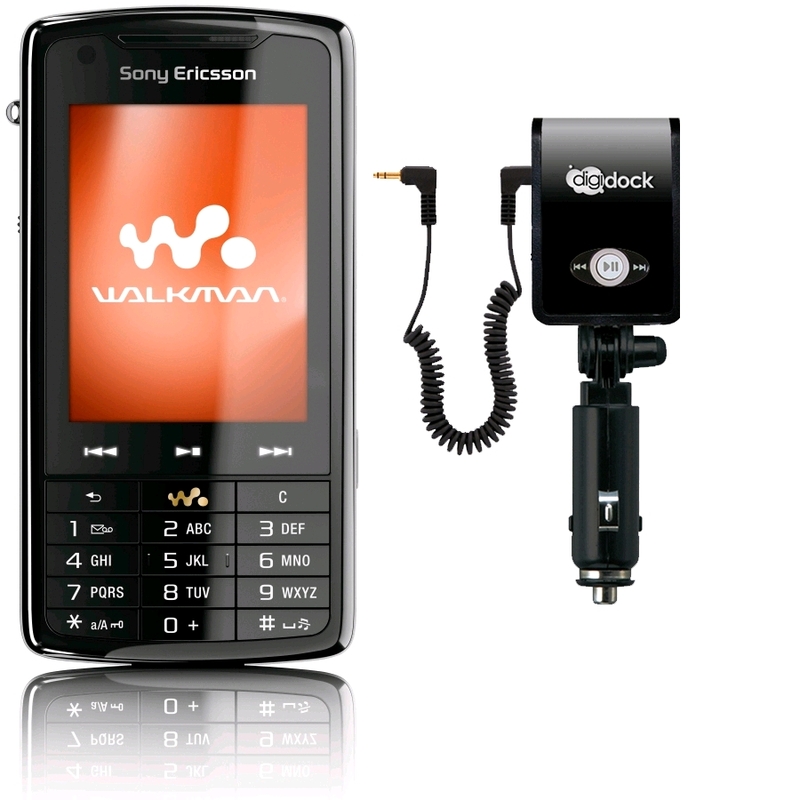 Likewise, the Sony Ericsson Satio Opens the door to the campaign Unlimited Entertainment Sony Ericsson in order to unify music, photography and games in single terminals, together with Sony Ericsson Yari and Sony Ericsson Aino, where the Sony Ericsson Satio It would be the greatest exponent of 12.1MP Chamber through mobile photography.